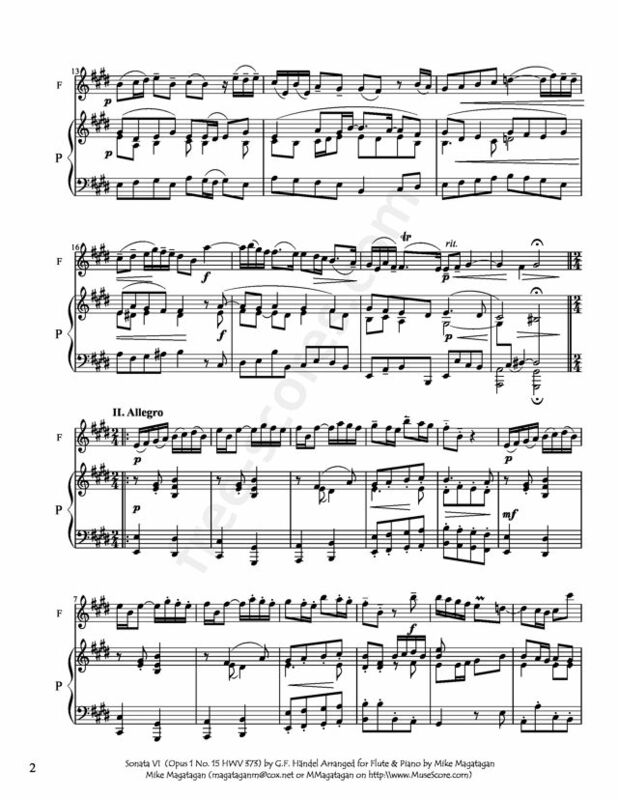 GF Handel -- Sonata 6 for Flute & Piano (Flute Part). Note: 2 measures of quarter-notes have been prepended to the play-along to facilitate synchronization. GF Handel -- Sonata 6 for Flute & Piano (Piano Part). Note: 2 measures of quarter-notes have been prepended to the play-along to facilitate synchronization. George Frideric Handel (1685 – 1759) was a German-born British Baroque composer, famous for his operas, oratorios, anthems and organ concertos. Handel was born in 1685, in a family indifferent to music. He received critical musical training in Halle, Hamburg and Italy before settling in London (1712) and becoming a naturalised British subject in 1727. 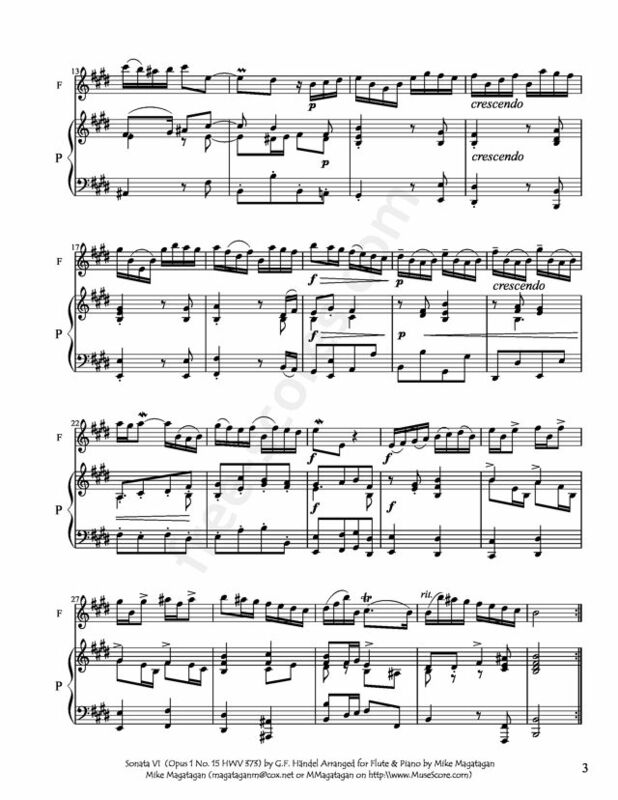 The Violin sonata in E major (HWV 373) is a work for violin and keyboard (harpsichord) that was originally thought to have been composed by George Frideric Handel. Modern scholars however believe it doubtful that the work was composed by Handel, and have labelled it as "spurious". The work was first published in 1730 by John Walsh. John Walsh (1665 or 1666–1736) was an English music publisher of Irish descent, established off the Strand, London, by c. 1690. 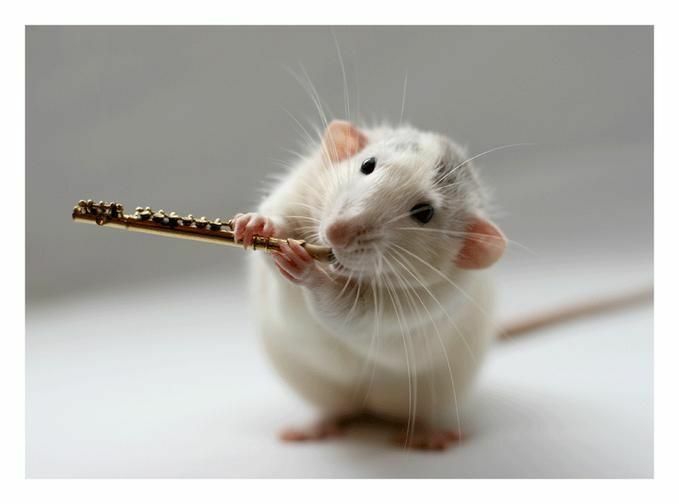 He was appointed musical instrument-maker-in-ordinary to the king in 1692. 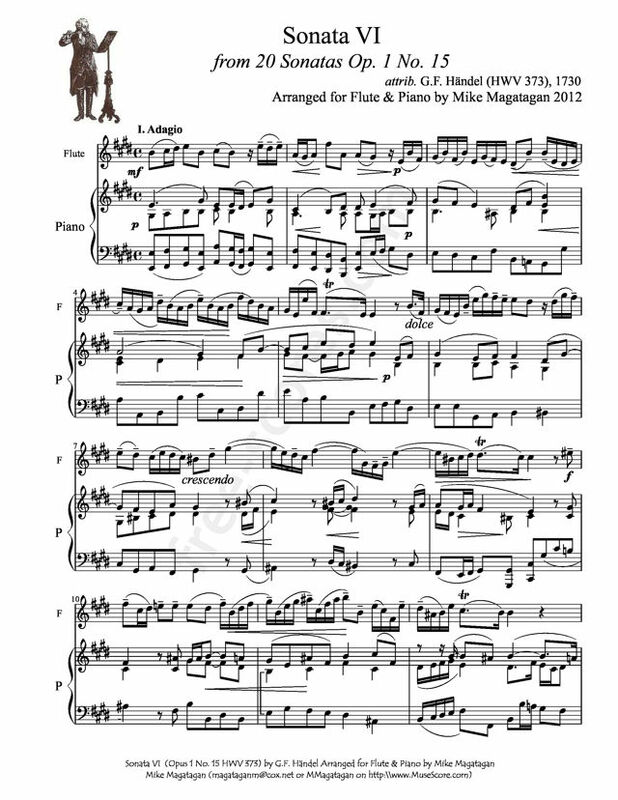 Although originally written for Violin and period keyboard, I created this arrangement for Flute & Piano. Composed by Gary Schocker. With Standard notation. Falls House Press #CW-GS25. Published by Falls House Press (PR.FH0008). 4 partitions trouvées pour "Sonata VI for Flute & Piano"